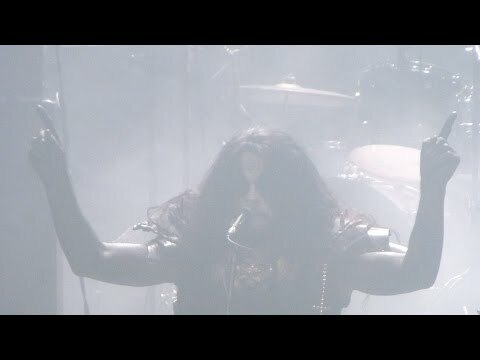 ABBATH fan-filmed footage. Live performance shot on January 23 at the O2 Forum in London. 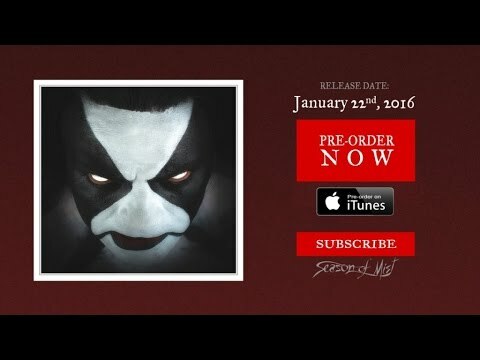 ABBATH's first album "ABBATH" is already available. “I just think they ended up being in it for the wrong reasons. They weren't showing any passion for what we were doing. Creature and Per Valla have left ABBATH. Creature was the full time drummer and has decided for personal reasons to leave the band. 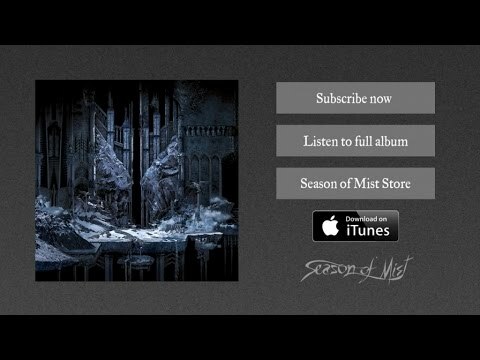 Per Valla as a session guitar player is back to his own personal projects. Creature's replacement drummer is already chosen: Gabe Seeber from THE KENNEDY VEIL. Gabe will play drums at next ABBATH shows. 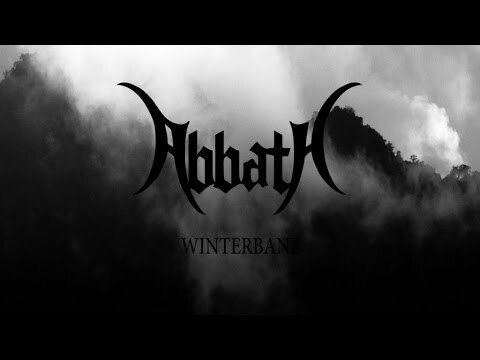 ABBATH cover of JUDAS PRIEST "Riding in the wind"